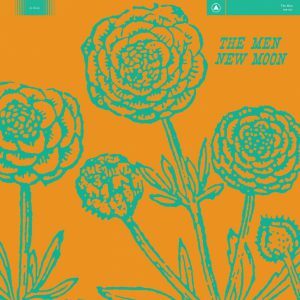 I liked The Men’s 2013 album, New Moon, so much when it came out that I’m pretty sure I ended up having my own personal backlash against it shortly thereafter. 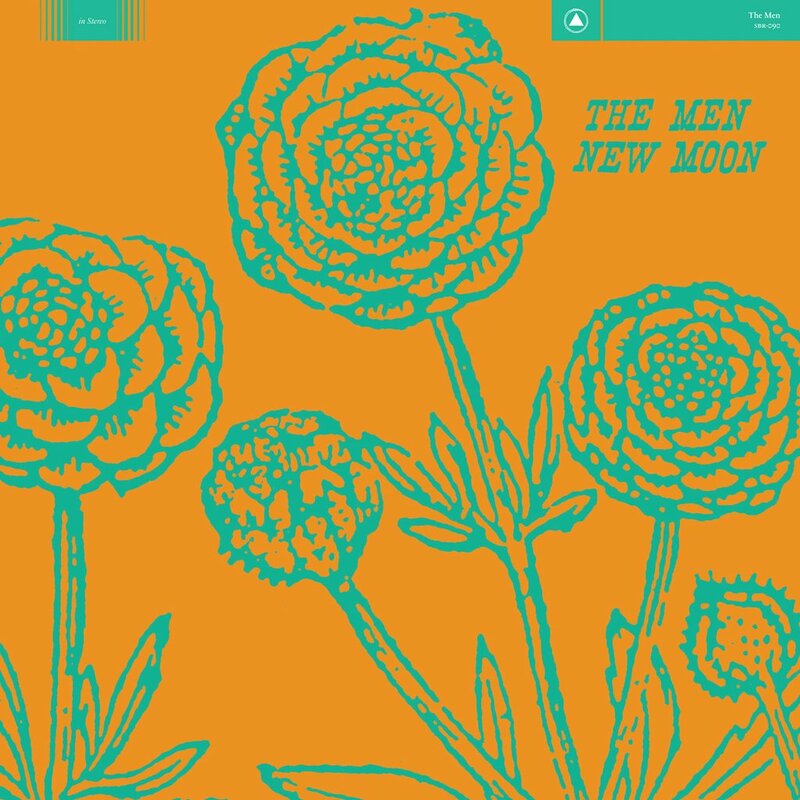 Cut from much the same cloth as 2012’s, Open Your Heart, what separated New Moon from its predecessor was another layer of classic rock and addition of keyboards to their whitelight whiteheat guitars and fuzzy vocals. The result was intoxicating to me.